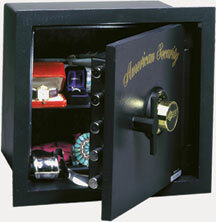 In addition to servicing safes, repair, safe lockouts & installation. 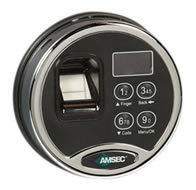 We are proud to carry Amsec products Made in U.S.A. 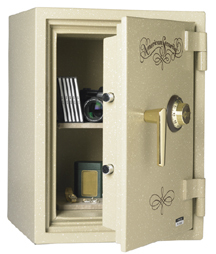 If your UL safe is exposed to fire and failed to protect the contents, your UL safe will be replaced free of charge. 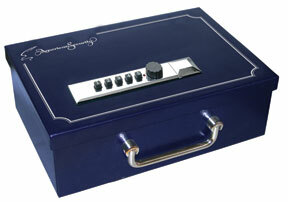 Just return the safe freight prepaid to the factory accompanied with the fire report. Contact your dealer for further details. What level of security is right for you?